Roberta Knechtly is an amazing hair stylist. She has been creating exquisite styles that brides adore for over 25 years. 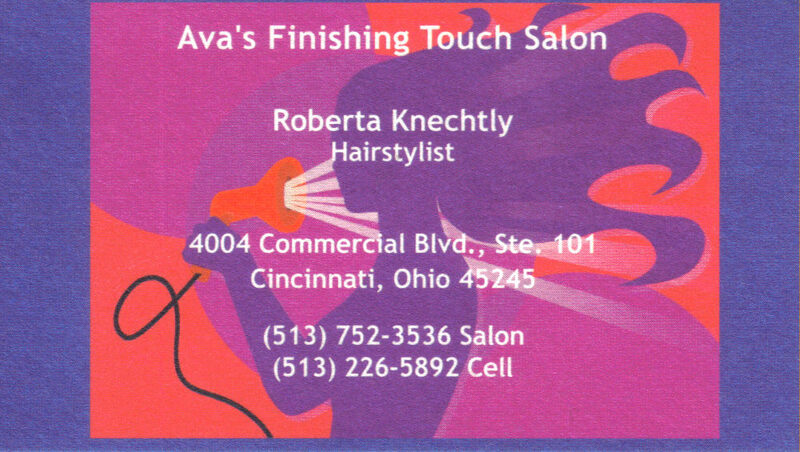 Roberta works at Ava’s Finishing Touch Salon. Let them pamper you from head to toe. They also offer manicures, pedicures, and facial treatments. 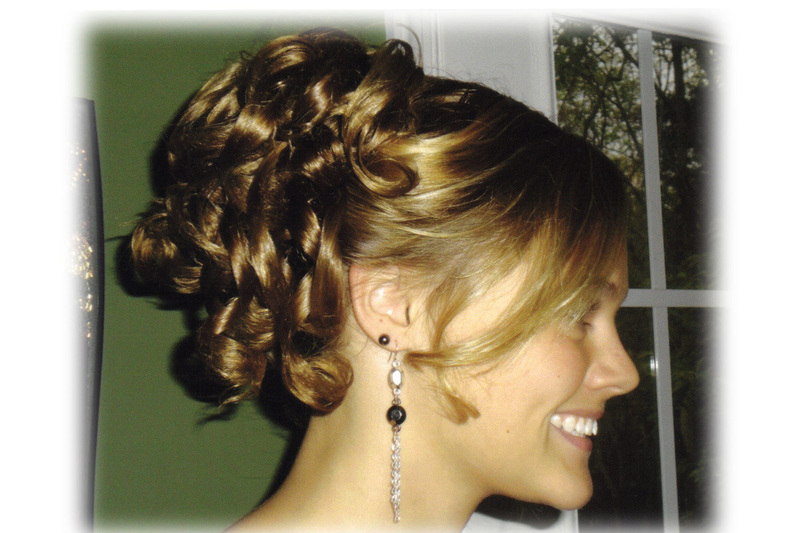 By using Planning4You the bride’s hair style is $50. 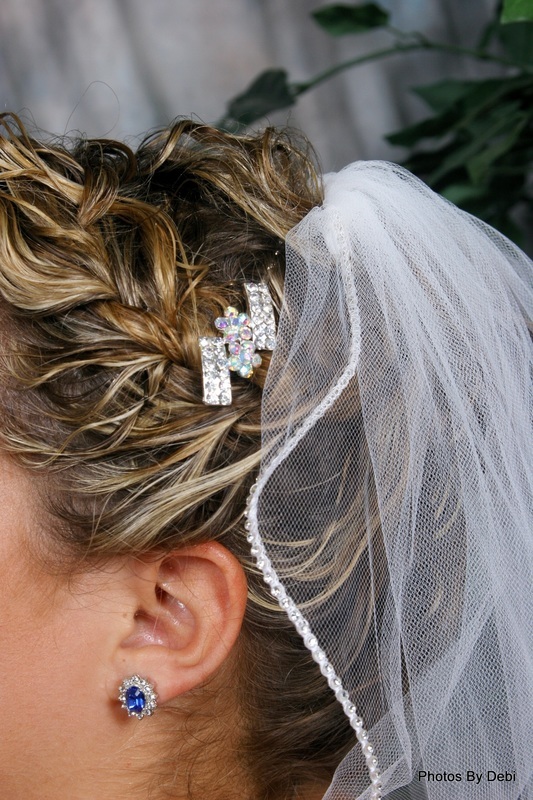 This includes an initial consultation as well as the hair style on the day of the wedding. For the bridesmaids, the price is $40 for each bridesmaid. Keith & Gabi will pamper you on your special day! Located in the heart of Mount Lookout, Younique Hair Design is the place to go for any occasion. From weddings to everyday, the crew will treat you like family. Planning4You LLC's owners have been going to Keith for years! Let him take care of you! For more information or to schedule an appointment contact Younique or Planning4You LLC! Also for using Planning4You LLC, you will get a great rate at Younique!